Do you fall in love with your own refelction every time? | Life, oh life! Do you fall in love with your own refelction every time? I haven’t blogged for quite some time and for some weird reason I cant tell why. Procrastination has been hitting on me for the longest time and I guess I have fallen for its trick. Anywho, I am back, I am not sure what I will be writing about but I will try and write something once in a while, when laziness aint on my case like crazy. Now, my friend thinks all bloggers especially fashion bloggers are narcissists, I am not sure I fit in that category of narcissists cus I am quite a down to earth J. Just in case you are looking for your dictionary to know who are these people, narcissist, I mean, here’s the definition. We’ll define the condition itself-narcissism. Narcissm is a condition where the said person cant get enough of themselves. They fall in love with themselves every other time and of course they have to drag you into their condition. Narcissism originated from a Greek story about one young man who couldn’t date anyone because he thought he was too good for them. His name was Narcissus and he fell in love with his own reflection in a pool of water. That’s how this young man met his Maker, outta loneliness.. Magical thinking: All narcissists think or feel they are perfect either through distortion or through illusion. They will use anything to shame others who don’t share on their narcissism. Arrogance: A narcissist who feels that others don’t recognize him is quite arrogant and he will do anything to make the other party feel degraded. Boundaries: To narcissists, there are no boundaries and they think the rest of us down to earth people should not be separated from their narcissism. A narcissistic supply is a person who shares the feelings of the narcissist and they are expected to massage his ego as well as live up to his expectations. 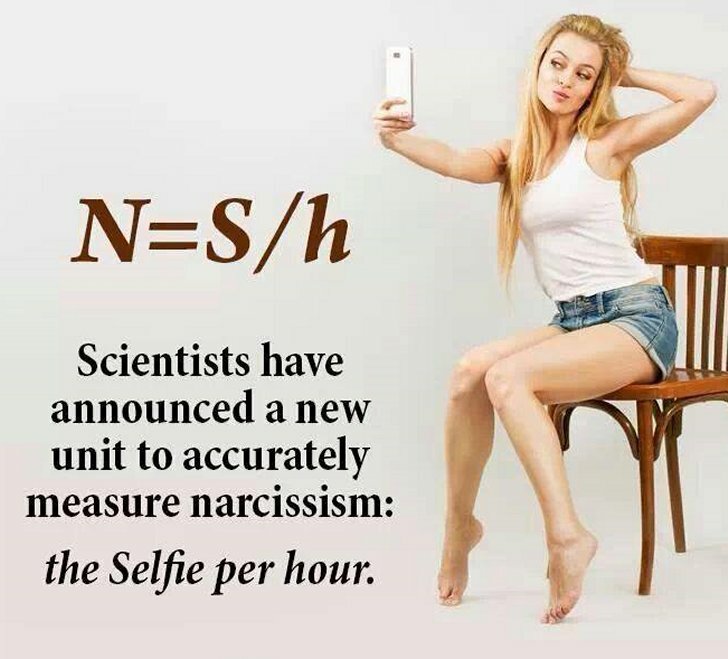 Did you know that 1 percent of the generation suffers from narcissism? Now you know….